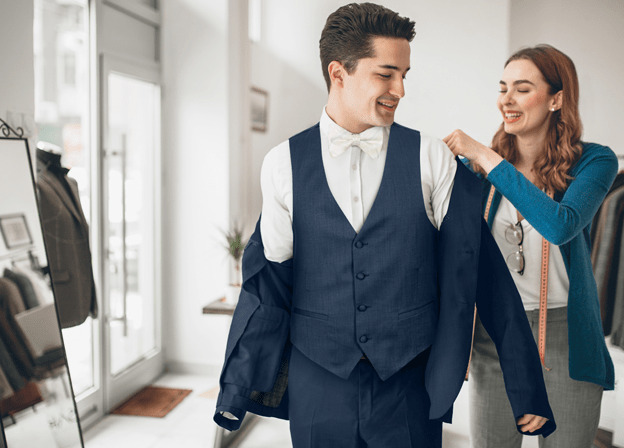 Whether you prefer to rent in-store or online, we have personalized tuxedo rental options for you! Receive hands-on-service in-store through any of our 5000+ independently owned retailers nationwide. 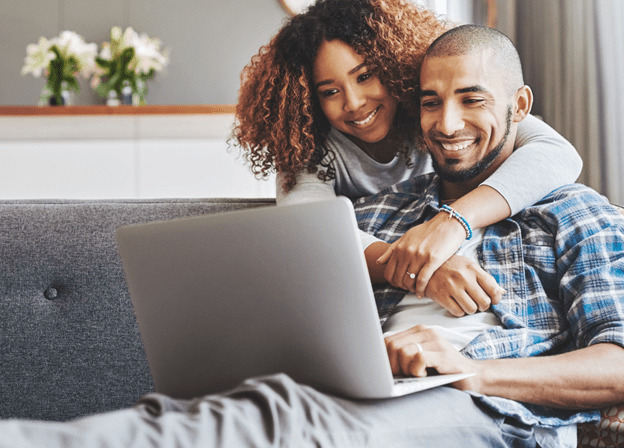 You'll receive the personalized service you deserve from neighborhood stores. Get the latest styles without the old-fashioned way of ordering. 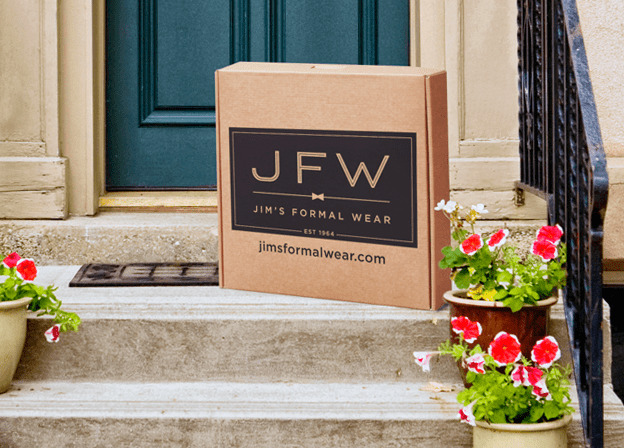 The JFW online shopping experience is easy, quick and gives you exactly what you want, when you want it. We'll deliver your ensemble directly to your home, office or destination with extra time to check the fit. Benefit from personalized service in-store when choosing the ensembles for your event. Then we'll ship the ensembles directly to your home, office or destination. 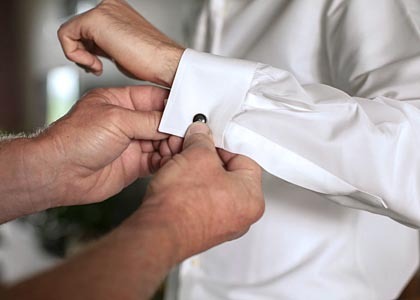 The tux-to-door convenience is the perfect option for your out-of-town groomsmen. 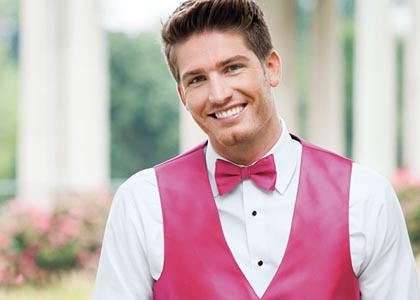 Now that you know your options for renting the perfect tux or suit, let's get started planning your event!